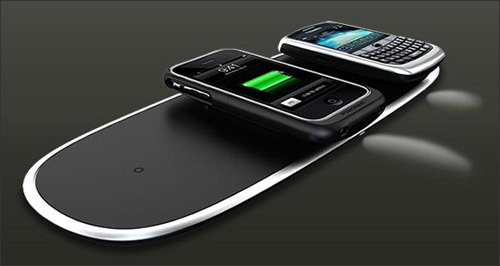 Back in October, I wrote about how underwhelming and un-green wireless charging products can be, specifically Powermat. I’m happy to report that the company is on the right track this CES. In a move that I hope takes off, Powermat is ditching sleeves and adapters for $40 compatible battery packs called Powerpacks (except for iPhones and other devices with non-user-replaceable batteries). Smart!